The Australian workforce is quickly adopting the freelance way of life, where it’s widely accepted to work from home or a creative coworking space. 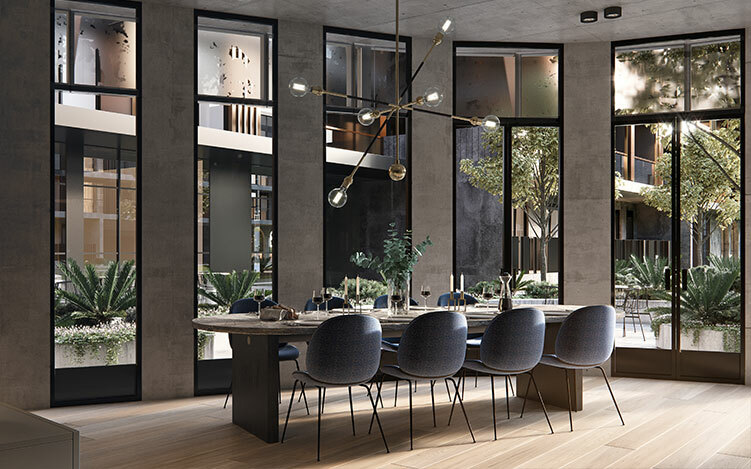 With a variety of beautiful spaces popping up in major cities, now is the time to embrace this trend – which experts say is here to stay. Coworking originated in the US, and by 2020 about 40 per cent of Americans will spend their working days freelancing from home, or from the growing number of coworking spaces. Many coworking spaces are equipped with modern work stations and the latest in technology, as well as breakout areas and spaces to relax. 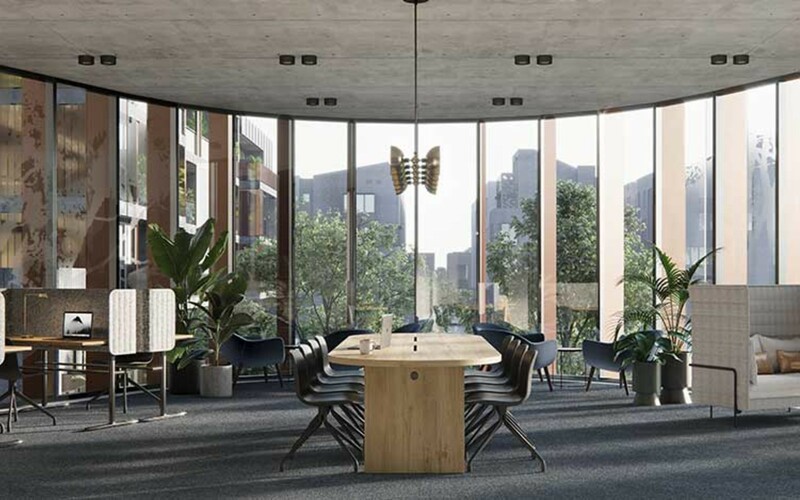 Image: The Hub at YarraBend, which features dedicated coworking spaces and a bookable meeting room, exclusive to YarraBend residents. This community-based style of working is gaining momentum around the world, with these carefully-designed spaces a far cry from traditional workplaces. Many of these spaces feature large communal outdoor areas with lounge furniture, tables and benches overlooking city streets or parks below. There are modern work stations, the latest in technology, barista-quality coffee machines, kitchens, onsite managers, lunch and learn sessions where members share expertise, and wellness sessions where workers can meditate or learn to kickbox. Greg Braun, Senior Market Research Manager at REA Group, says Australia is fast approaching nearly 400 coworking facilities, mostly in Sydney and Melbourne. But as more Australians want greater freedom to work anywhere, at any time, more creatively-designed coworking spaces will open their doors. “Coworking spaces are more than a collection of desks on a floor. They bring a group of diverse like-minded professionals together, so people can work on separate projects and businesses but collaborate where it makes sense to and leverage each other’s skills,” says Braun. “And these spaces are not just about going to work – as our work lives and personal lives merge, people want a better experience. Some of the more advanced space see designers experiment with mood sensitive lighting and heating technology, which aims to maintain positive productivity levels throughout the day. “They are also electronically mapping how people move around the building, using the information to maintain a more consistent flow of traffic but also to create ‘collision’ moments where people can bump into each other and share ideas. In the evening, these spaces become places for social events and networking. 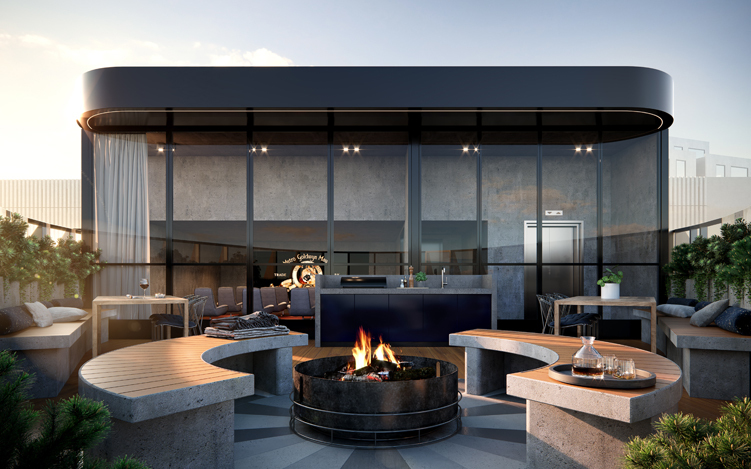 The YarraBend development in Alphington is one of the first examples in Melbourne of this holistic approach that blends creativity, working and lifestyle. 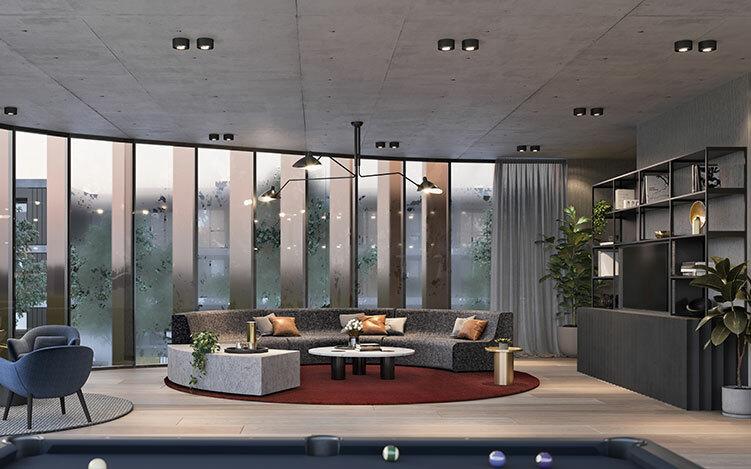 The new suburb, 6.5kms from the CBD, is being developed by Glenvill and a custom-designed coworking and recreational facility called The Hub is a key feature. 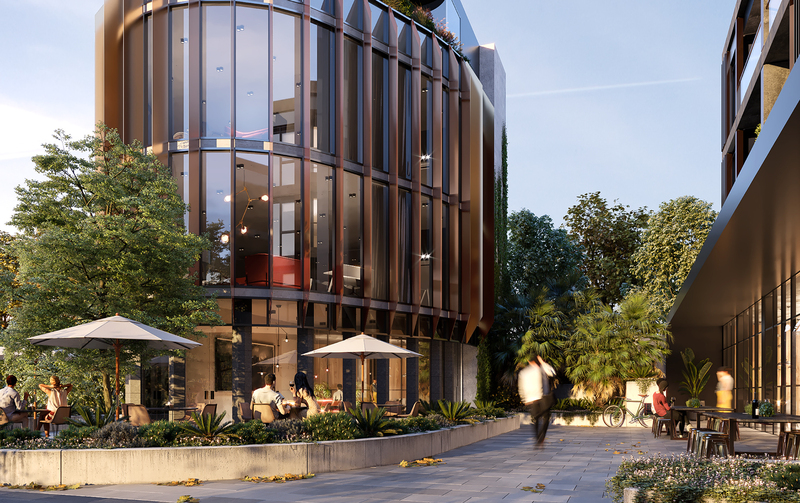 With an open-plan space of 375 square metres, it includes WorkLab, a dedicated coworking space complete with 17 workstations and a 23 square metre bookable meeting room, along with high-end entertainment facilities across three levels and a rooftop terrace, exclusive to YarraBend residents. “The Hub has function rooms on the ground floor that can be used for dining, entertaining and business meetings. There are work areas, meeting rooms and work stations plus a lounge area and kitchen. It’s a stunning multi-functional space that can be a place of work, study and connection,” says Len Warson, Chief Executive of the Glenvill Group. “Increasingly people want to work close to home and to be part of a community where they can walk to a work environment within a few minutes and have parks and cafes on their doorstep, too. When we developed YarraBend, we started with a blank sheet of paper. We forget about what has already been done and instead contemplate what people want now to make their lives better.